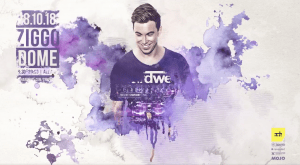 Watch the last Hardwell show via live stream! 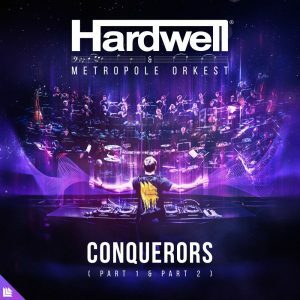 On Thursday 18 October 2018 Hardwell will host a unique concert with the Metropole Orkest at Amsterdam’s iconic Ziggo Dome. 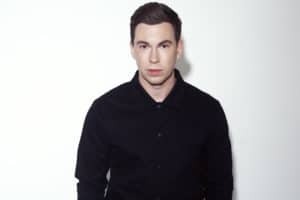 Since providing a grand spectacle with its premiere as the opening section of his set at Ultra Music Festival in Miami this year.